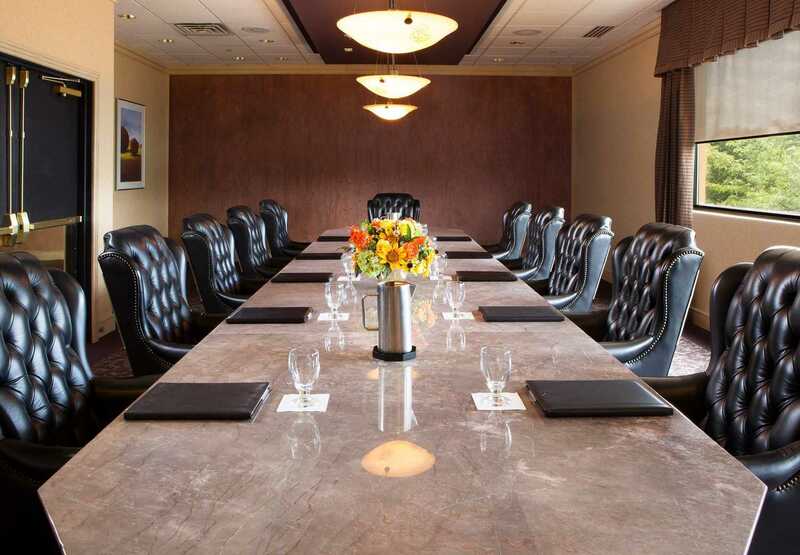 Come join our wonderful team! 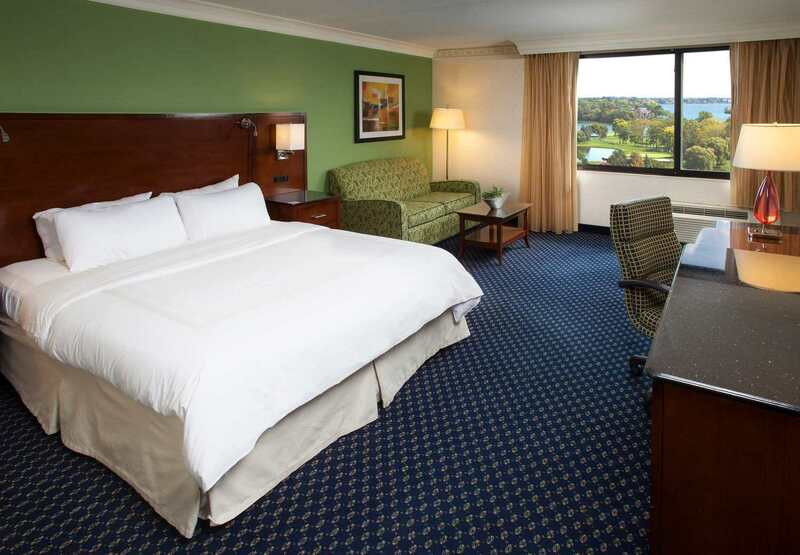 We offer competitive wages, a wage increase incentive program, annual merit increases, a rich Vacation & Sick program, great insurance benefits, 401k with company match, promotional opportunities, free employee meals and our Marriott Room Discount Program! 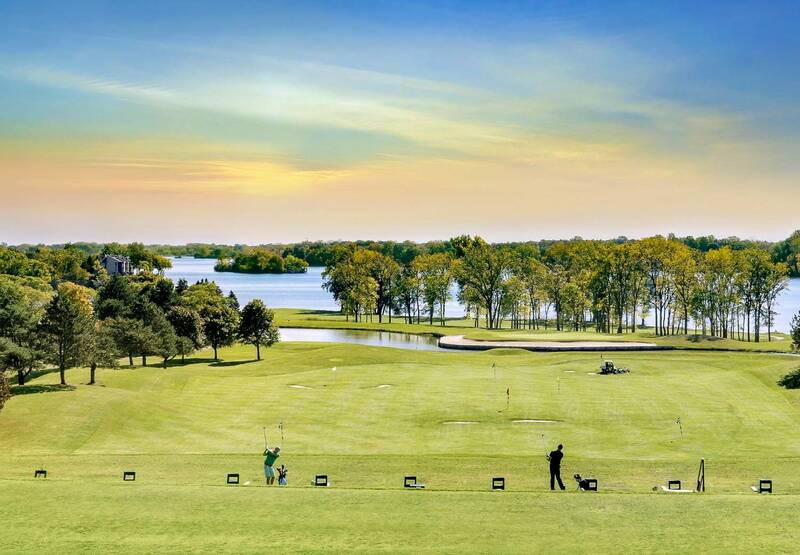 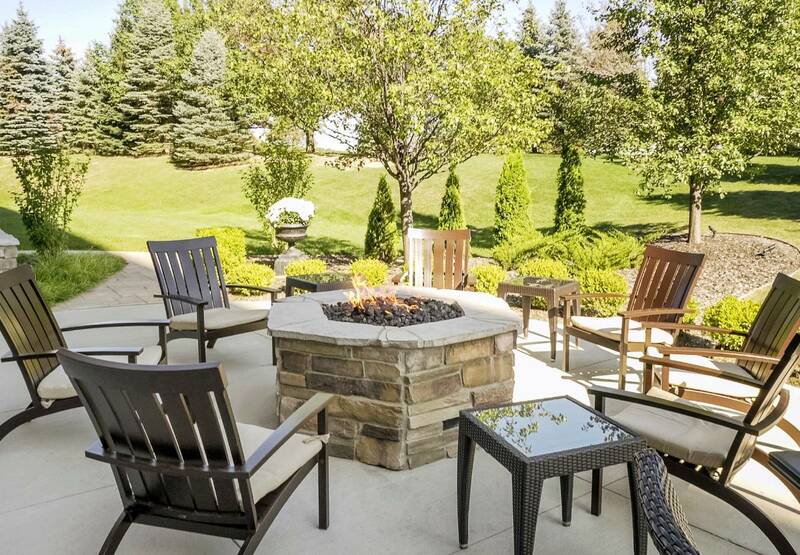 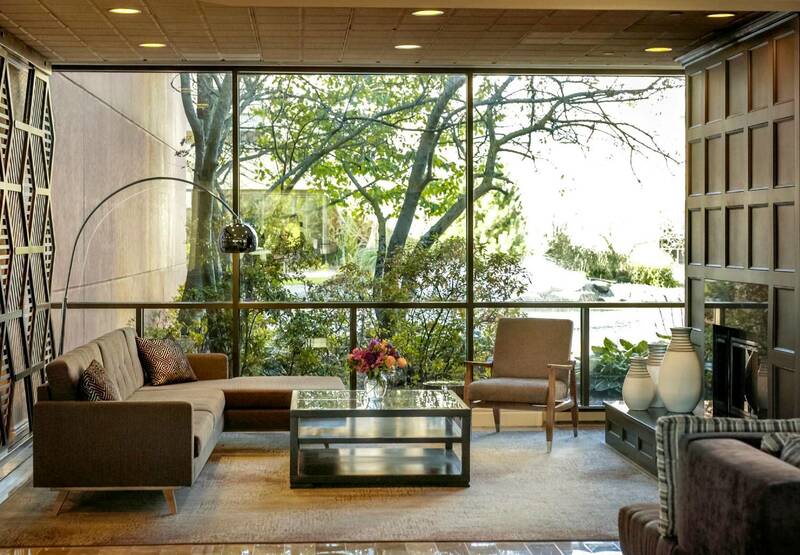 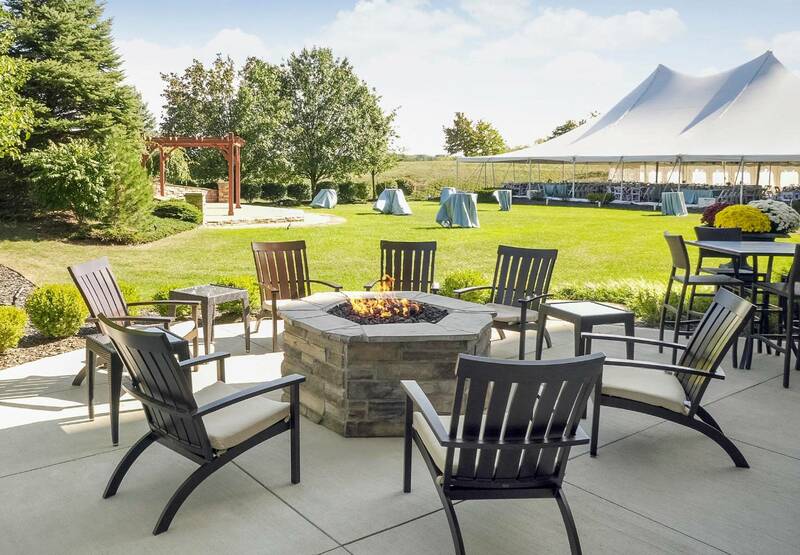 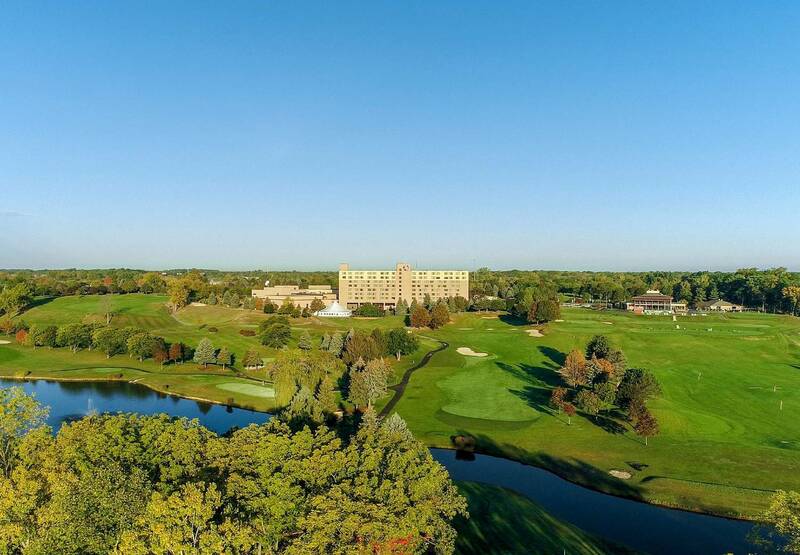 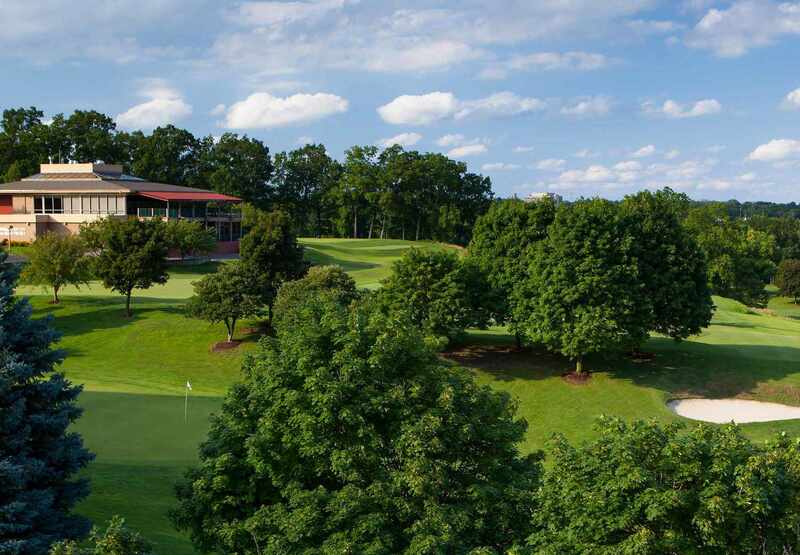 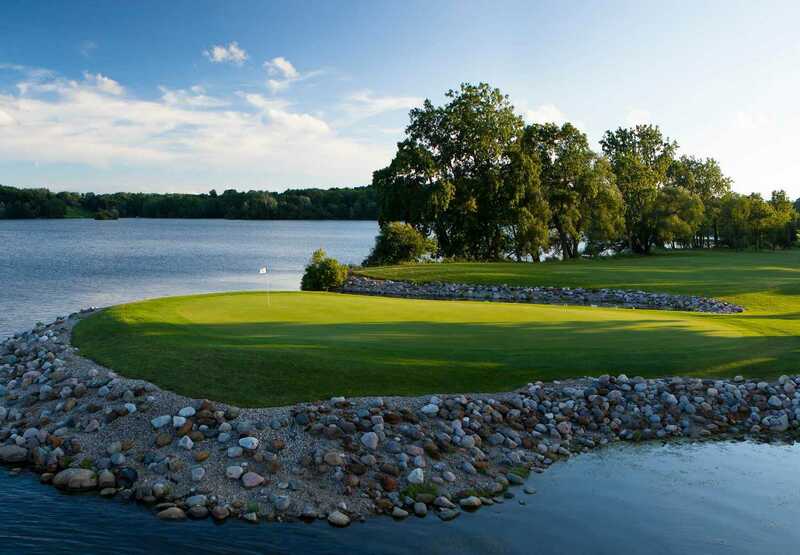 Overlooking Ford Lake and nestled among 135 acres of championship golf, this premier Ann Arbor, Michigan hotel offers a tranquil, park setting and resort-style amenities. 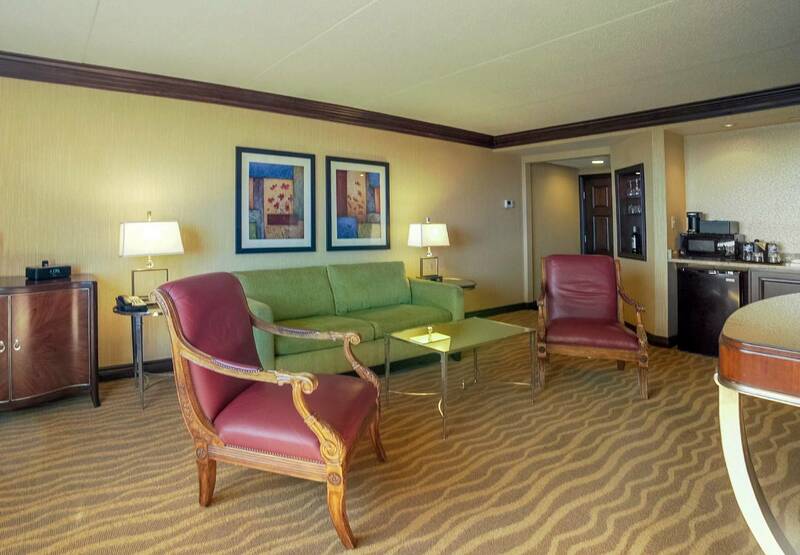 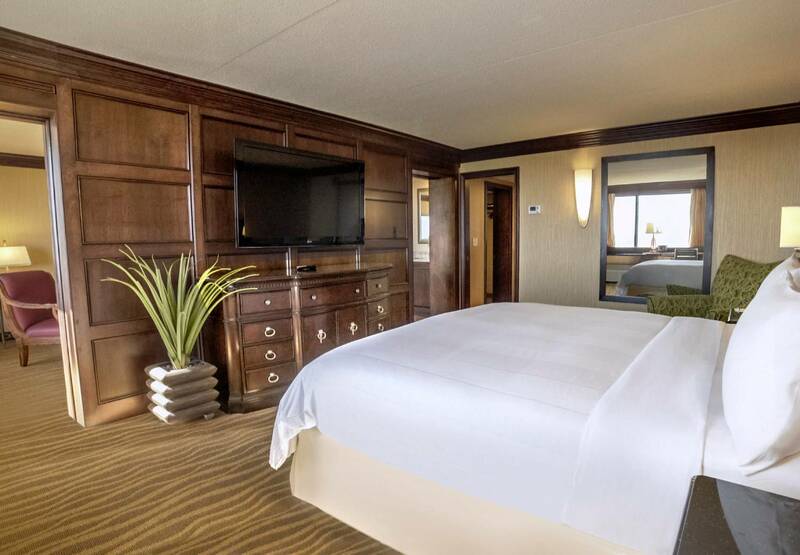 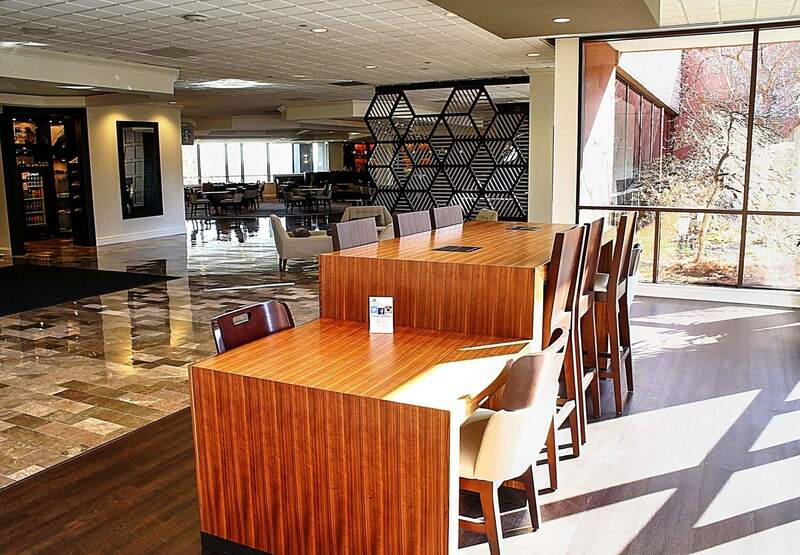 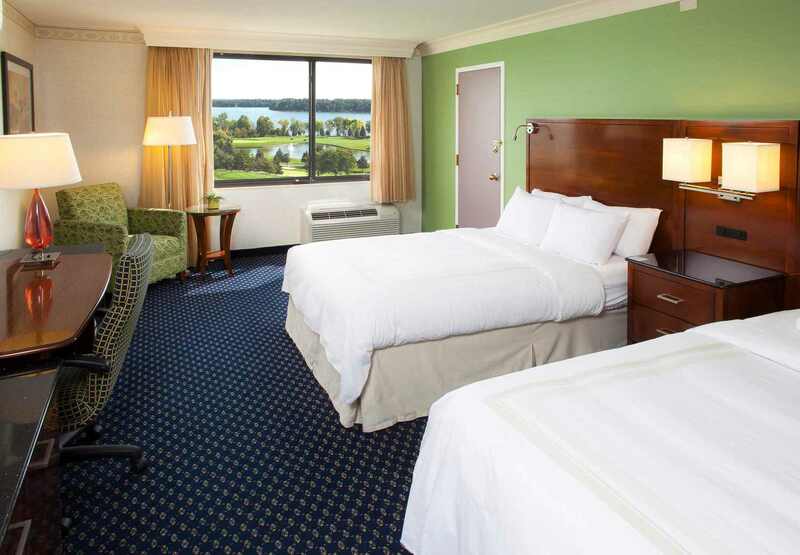 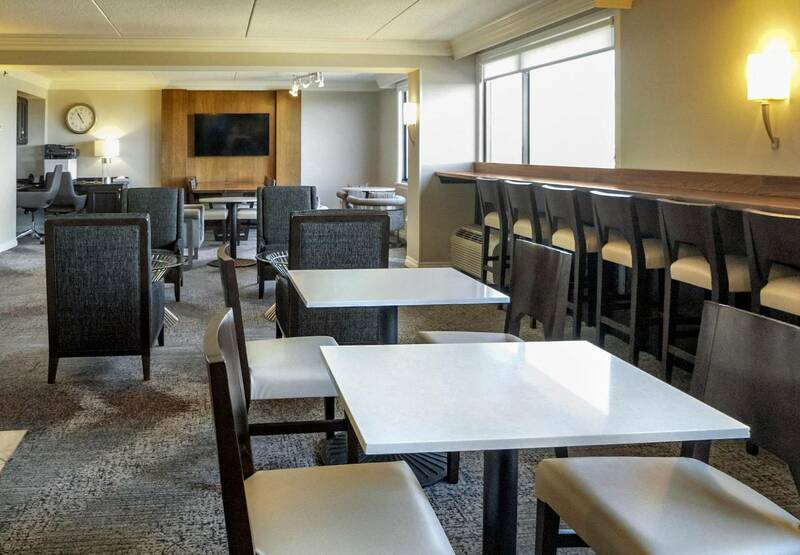 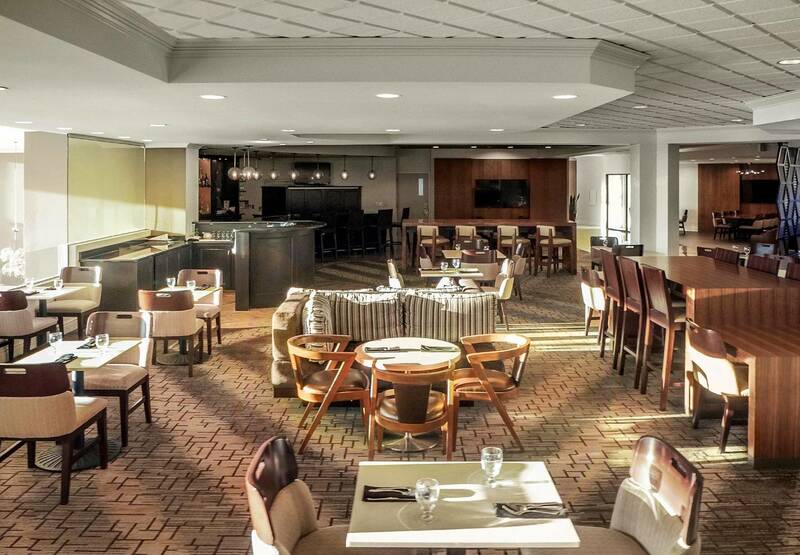 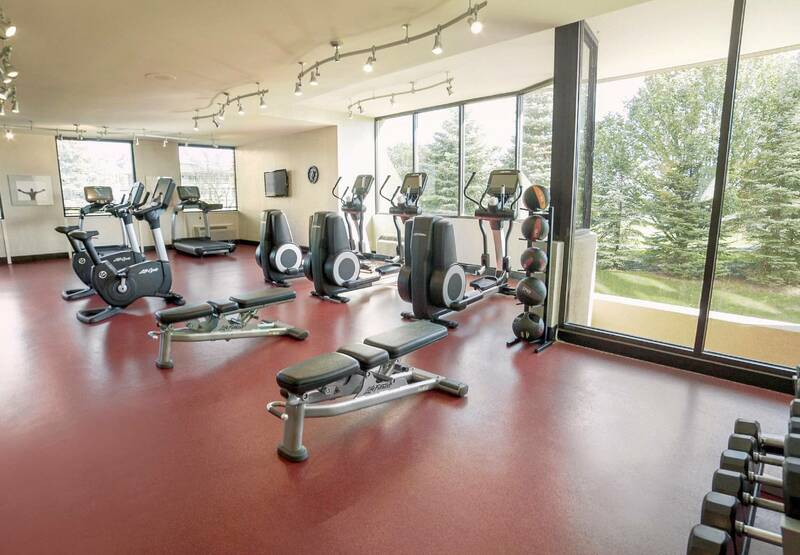 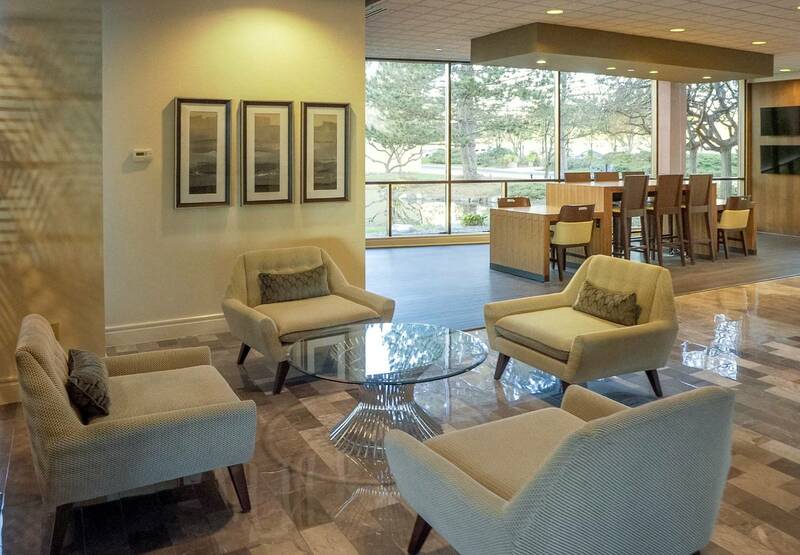 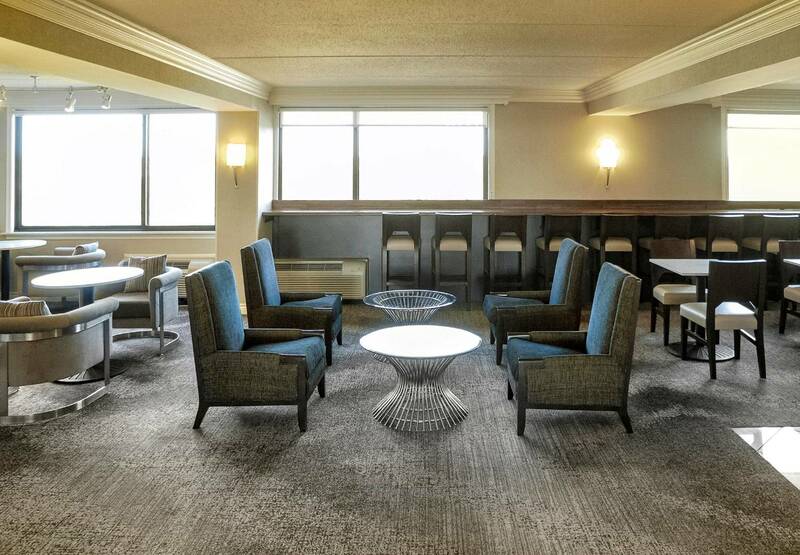 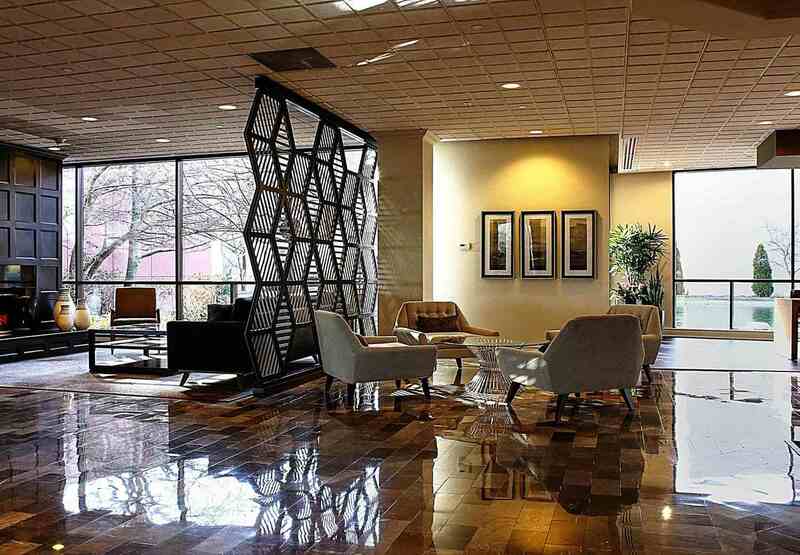 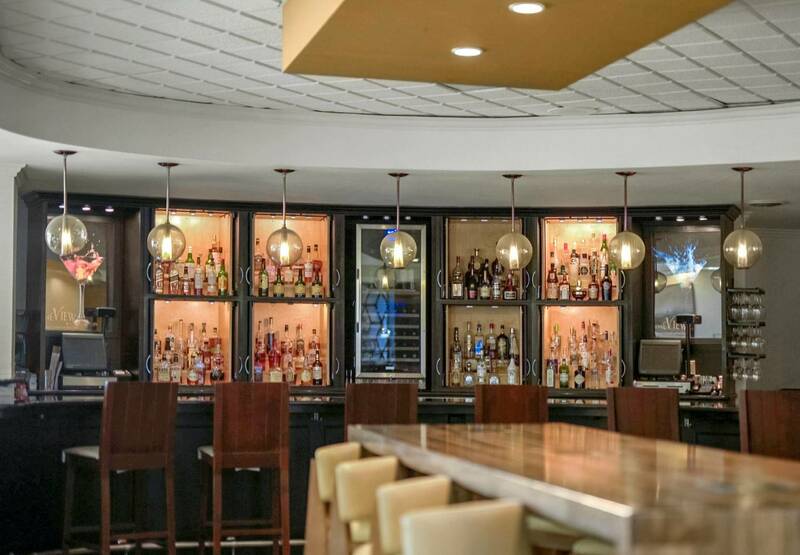 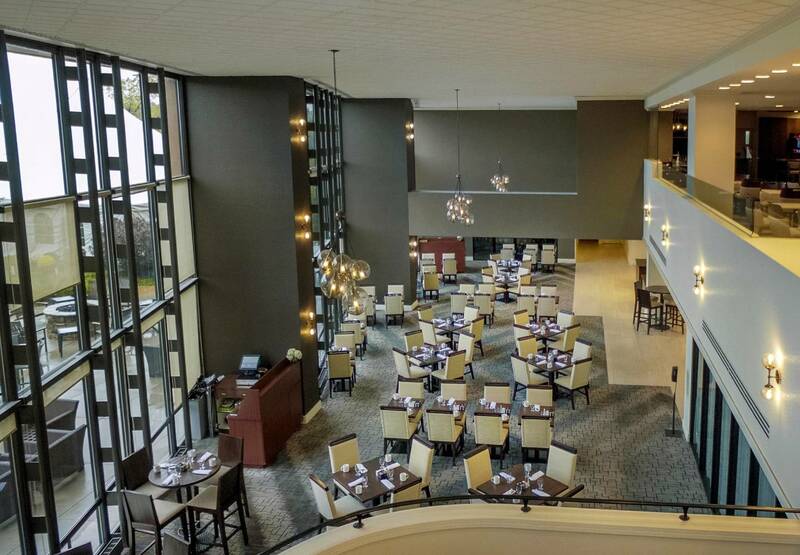 Newly renovated in 2016, the Ann Arbor Marriott Ypsilanti at Eagle Crest Resort is perfect for both business and leisure travelers. 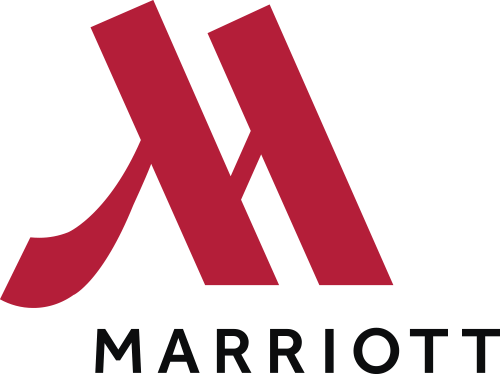 The Marriott Hotel is located near the University of Michigan’s “Big House” football stadium and both the University of Michigan and Eastern Michigan University. 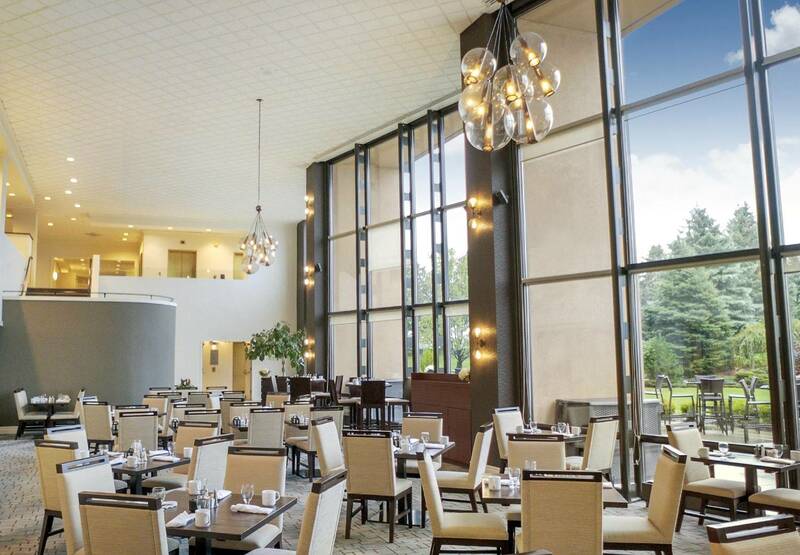 Travelers will also enjoy the area’s thriving restaurant scene, historic and cultural sites, museums and art attractions. 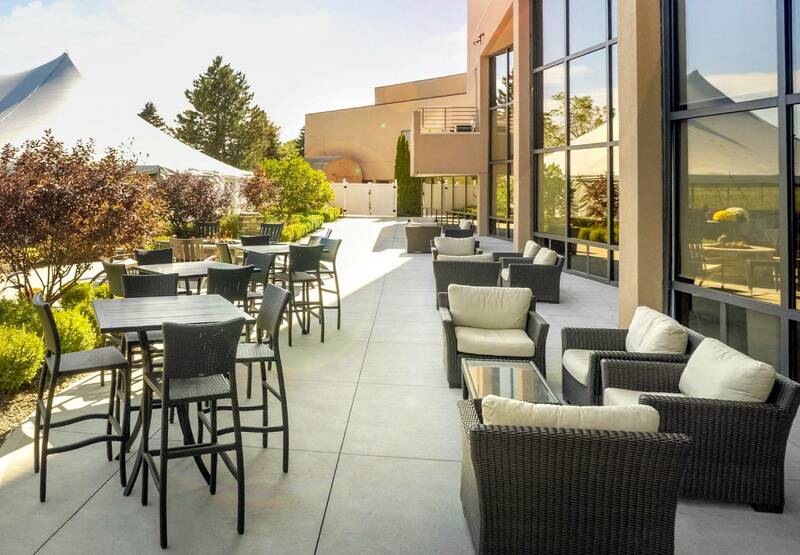 A perfect place to unwind, offering 243 guest rooms and suites, an indulgent concierge lounge, state of the art fitness facility and an on-site golf course. 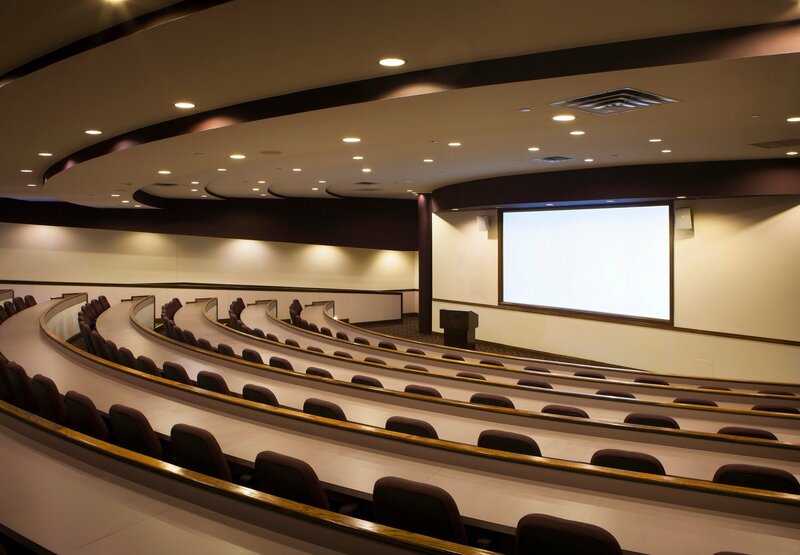 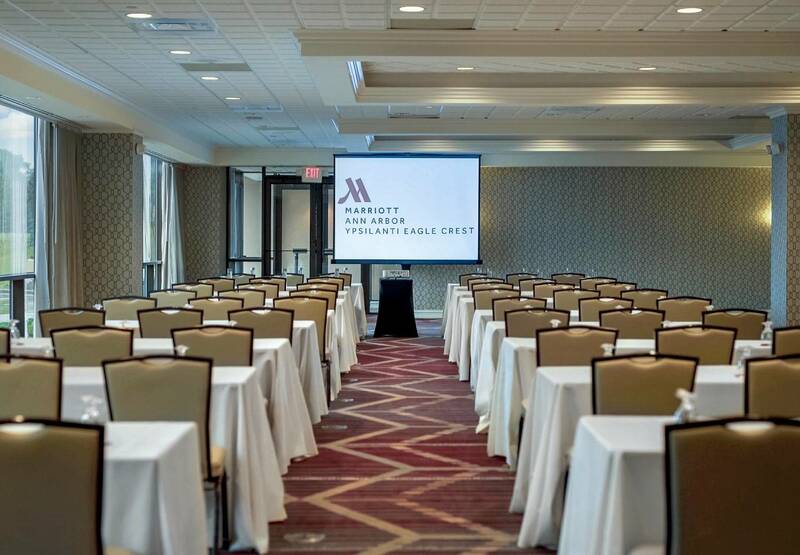 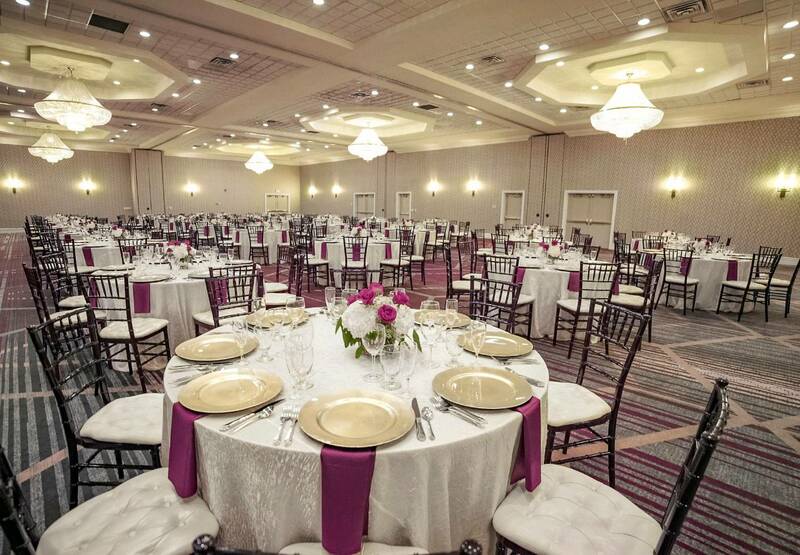 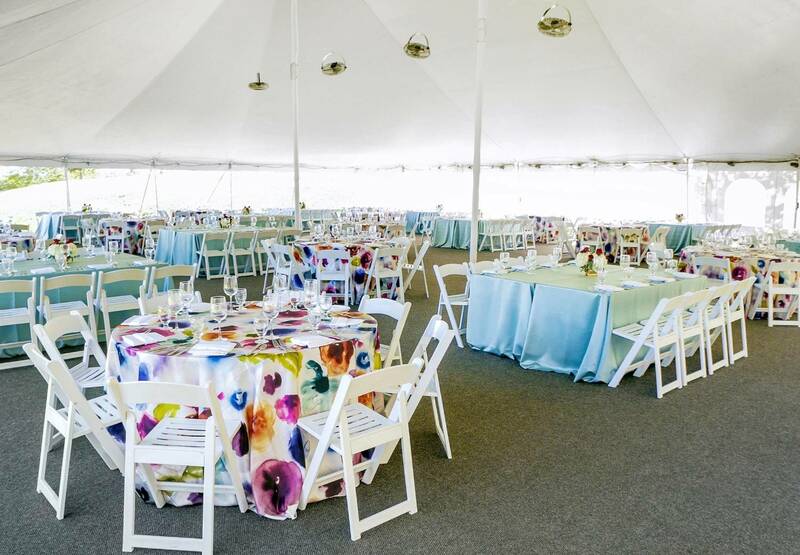 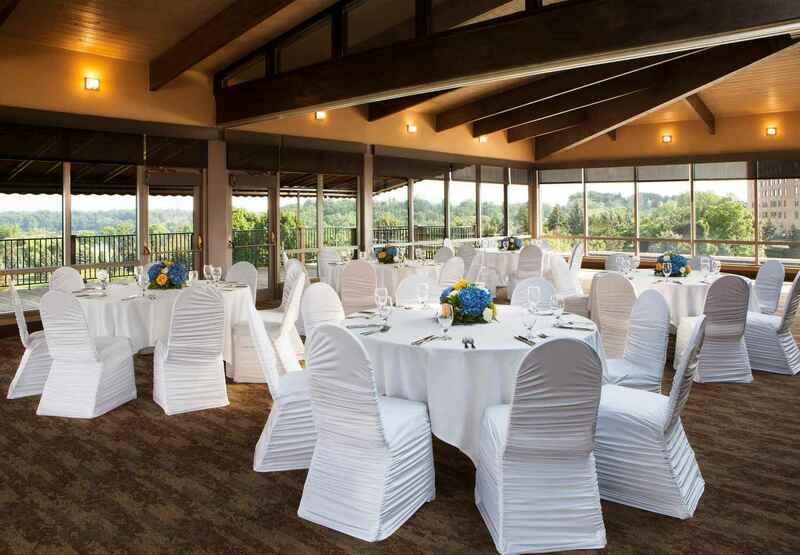 More than 40,000 square feet of well-appointed and flexible meeting space provides an unmatched backdrop for special occasions, business meetings, and conferences of all sizes.